Earlier this week, Australian Prime Minister Malcolm Turnbull announced that he was abolishing the Skilled Migration Australia Sub class 457 and replacing it with a new Temporary Skill Shortage (TSS) visa program which will take effect permanently by March 2018. The news was met with extreme reactions from businesses and everyday people around the country. For migrants looking for a new lease of life and hope, this is a big blow. More than 90.000 foreign workers from all over the world , rely on this visa to get them an entrance to the land down under and help them secure jobs that will pay for their education and a promise of a better future. Those already on the visa would be unaffected. The scrapping of this visa comes after Mr Turnbull decided to put the well being of Australians first. Many businesses that rely on skilled migrants have had negative reactions to the news. They feel the locals don’t work as hard as their foreign counterparts and expect higher wages and better working conditions whereas migrants are grateful for having a job that will pay their everyday expenses and work extremely hard. What the new changes will mean? 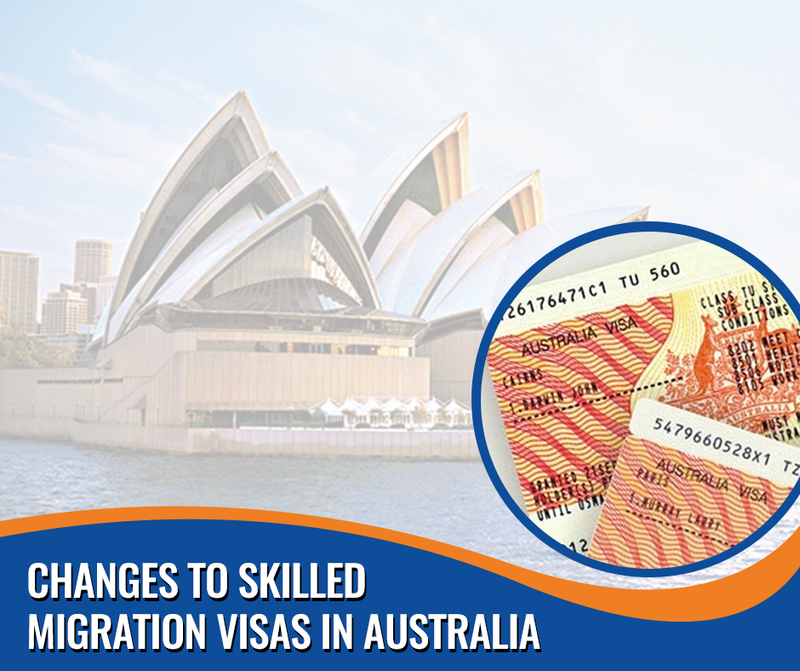 For the time being, the Skilled Migration Australia Sub class 457 will continue to operate as normal however will soon be replaced with a new visa program that comes with its own restrictions. The TSS will be made up of two sections; Short term which is valid for two years and medium term which is valid for up to four years. The replacement visa which is a two year temporary visa designed mainly to attract only the best and brightest will not have permanent residency at the end of the term. This will also require the applicant to have previous work experience. Prime Minister Turnbull stressed that it was his job to maintain and help the local economy grow by helping Australian workers be the priority when it came to jobs. A second visa which is valid for a four year period will require the applicants to have a high standard of English to cope with working with a strong local workforce. It will also include a thorough criminal check. Be employed in local businesses for up to four years when there is a lack of local workforce. Bring their families to Australia for work or study purposes. Enter and leave the country how many times they want to as the numbers are not monitored. And science and technology services. Many foreigners are hoping the transition from temporary to permanent residency is one term that won’t change with the new visa program.